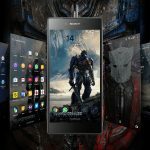 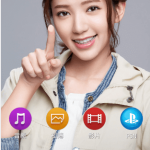 Sony has come up with another promotional Xperia theme on Play Store i.e. 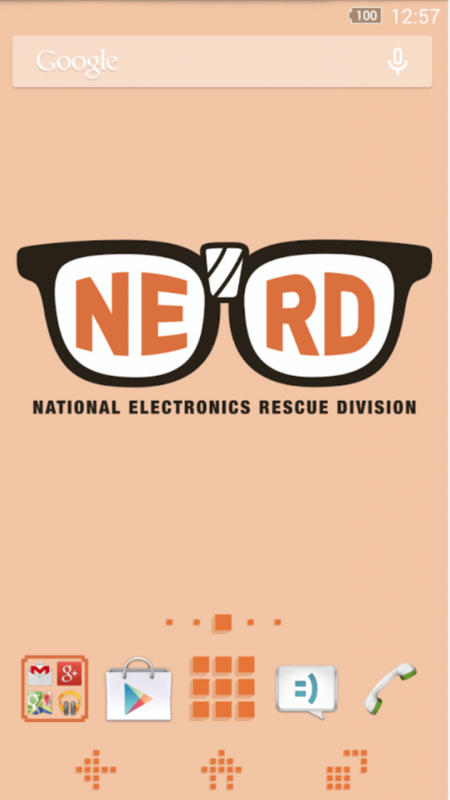 Xperia Pixels NERD theme for National Electronics Rescue Devision. 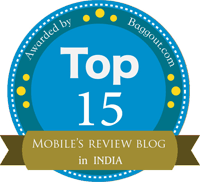 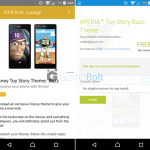 It is compatible with both rooted as well as non-rooted Xperia devices. 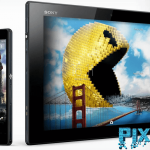 Xperia Pixels NERD theme is compatible with Android 4.4 running Xperia devices only. 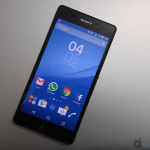 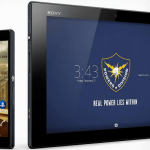 Recently Sony rolled Android 5.1.1 update for Xperia Z3 and Xperia Z2 series. 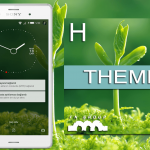 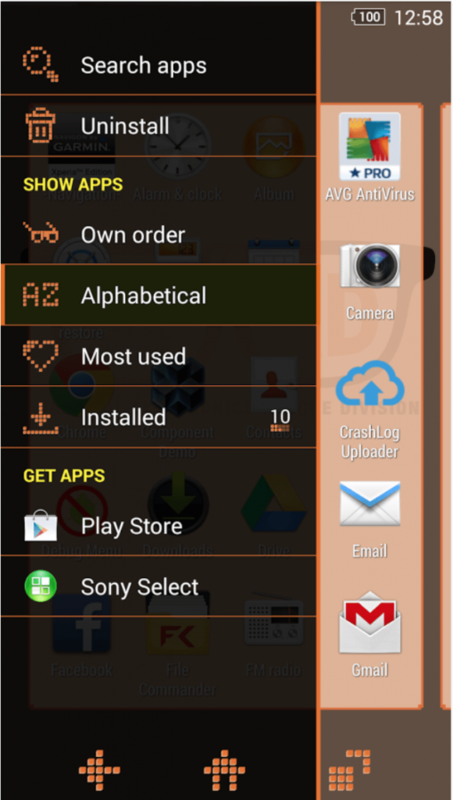 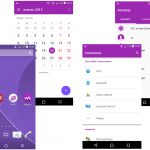 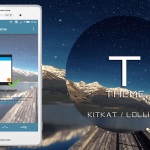 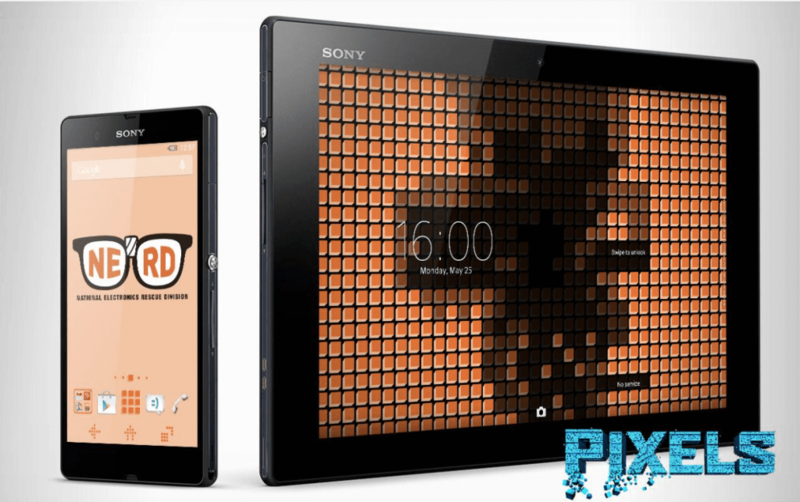 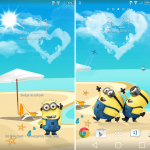 Download Xperia Pixels NERD theme from Play Store, version 1.0.0.